In the golden age of space exploration, Colonel Randall Weird was on the frontlines. In his interstellar travels he encountered many strange worlds and alien civilizations, but none more curious than the technological marvel that became his best friend: Talky-Walky! 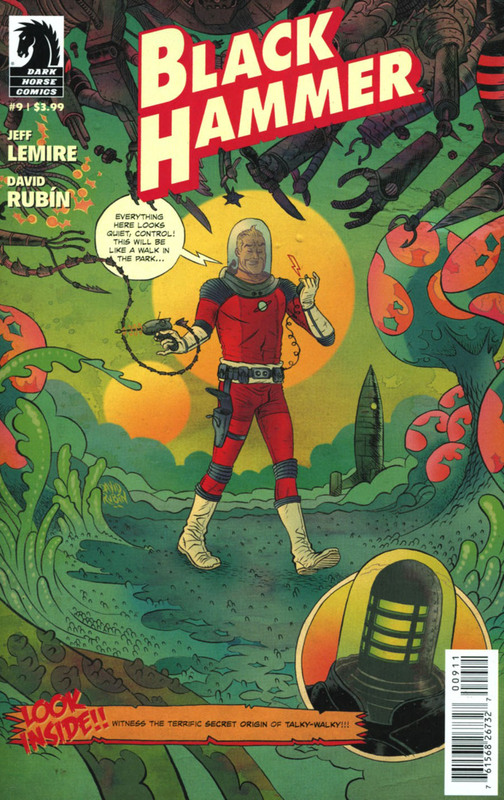 Guest artist David Rub?n reveals her robotic backstory in this special issue of Black Hammer!